Pav Bhaji is a Mumbai street food, consisting of curry i.e. bhaji served with pav or soft bread roll. I read some where in the web or in news paper about the invention of it, was invented for textile mill workers who needs a fast and tummy full lunchtime dish. It should also be protein, vitamin and fiber rich as well as should not make the workers lazy after having it. Very interesting right. Now it became every household food. This is the right season to make it, because we get all the vegetables. 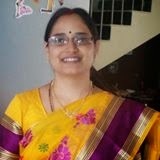 I like to serve this bhaji as sidedish for roti also. 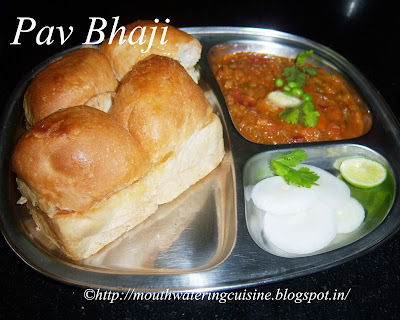 A very easy dish to make, if we have Pav ready. We can get it in any grocery shop or we can make them at home also. Still I have to perfect in making Pav, so for now I get them from grocery shop only. Chop all the vegetables. Make cubes of carrots, potatoes, beetroots. Chop cabbage, onions, beans and tomatoes. Pressure cook all the vegetables and peas, except onions and tomatoes for three to four whistles. Once the cooker cooled pour them in colander, collect the water in veggies in a separate vessel. Keep it for further use. Mash the veggies with a potato masher. Meanwhile, heat oil/ghee/butter in a kadai, add ginger garlic paste, fry it. Add chopped onions, fry them till they become translucent. Add tomatoes and fry them till they become mushy. Add salt and turmeric powder. Cook them till become soft. Add mashed veggies. Add water, which we kept earlier. Add red chilli powder, coriander powder, aam chur powder, garam masala powder and pav bhaji masala powder. Mix well. Add more water if necessary. Check salt as we add more water. Let it boil for a while or five minutes. Cut pav bun in the middle. Do not cut completely, just make a slit. Heat tawa, wide open the pav buns and put them on tawa and cook for a short while. 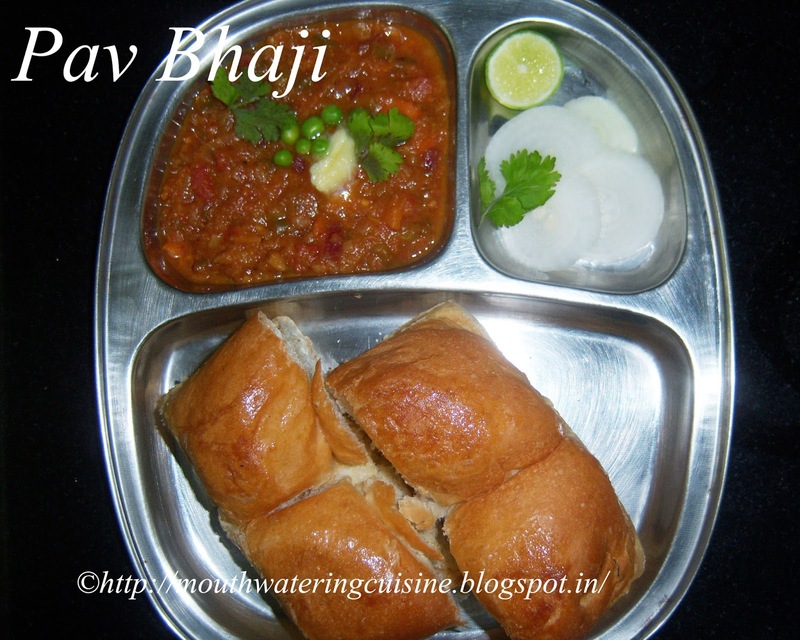 Serve hot pav bhaji with sliced onions and lemon. We can serve them with chopped onions on top of the bhaji.